Thank you to those of you who have shown interest in Copperfield Press. We are not accepting submissions at this time. If you have written short historical fiction or poetry or short nonfiction pieces about the writing life (less than 3,000 words for fiction or nonfiction), please see the Submission Guidelines at The Copperfield Review. When It Rained at Hembry Castle is now available. 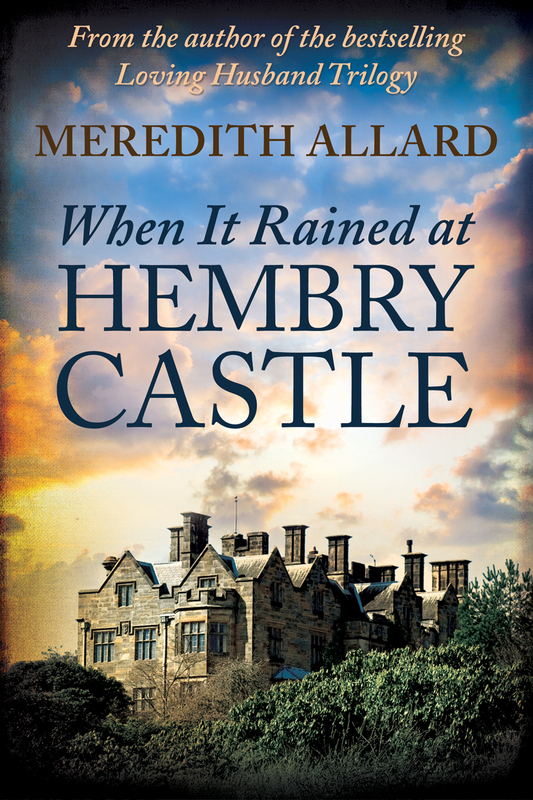 From Meredith Allard, author of the bestselling Loving Husband Trilogy, comes When It Rained at Hembry Castle, a lush historical novel set in Victorian England. Perfect for fans of Downton Abbey, it’s the story of an aristocratic family, secrets that dare not be told, and the wonder of falling in love. When the 8th Earl of Staton dies, his eldest son, the unreliable Richard, inherits the title and the family’s home—Hembry Castle. The Earl’s niece, the American-born Daphne Meriwether, is intrigued by Edward Ellis, a rising author with a first-hand knowledge of Hembry Castle—from the servants’ hall. And Edward, though captivated by the lovely Daphne, has his own hurdles he must overcome. Can Richard come to terms with his title before bringing ruin on his family? Will Edward and Daphne find their way to each other despite the obstacles of life at Hembry Castle? When It Rained at Hembry Castle is a page-turning, romantic novel with vivid characters and an engrossing story that will keep you guessing until the end. Now Available from Amazon, Amazon UK, BN, iTunes, and Kobo. 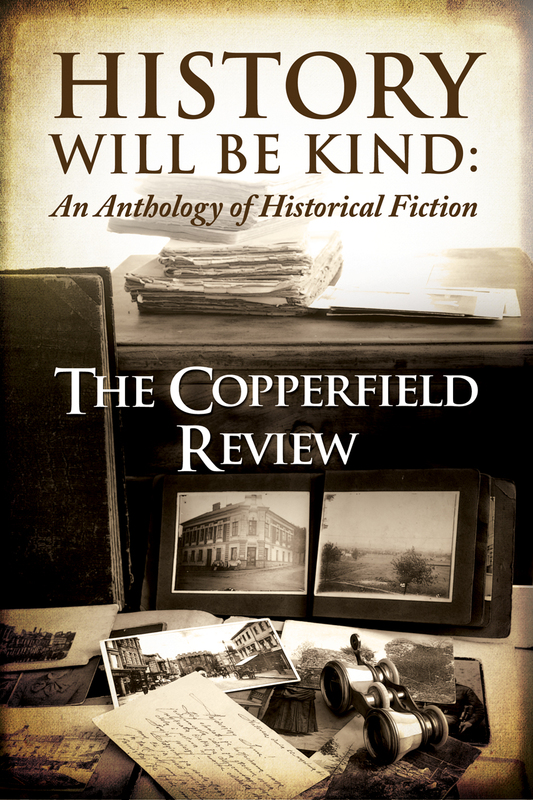 The Copperfield Review’s first anthology, History Will Be Kind, is now available from Amazon, BN, Kobo, and iTunes. The ebook is $3.99 and the paperback is $11.99. Since its beginning in 2000, The Copperfield Review has become known worldwide as a leading literary journal for readers and writers of historical fiction. Now, to celebrate its 15th anniversary, Meredith Allard and the editors of The Copperfield Review have put together the journal’s first anthology. History Will Be Kind features some of our most beloved contributors as well as new authors certain to become favorites. Whether you’re an avid reader of The Copperfield Review or a fan of historical fiction, History Will Be Kind has historical short stories and poetry for you.